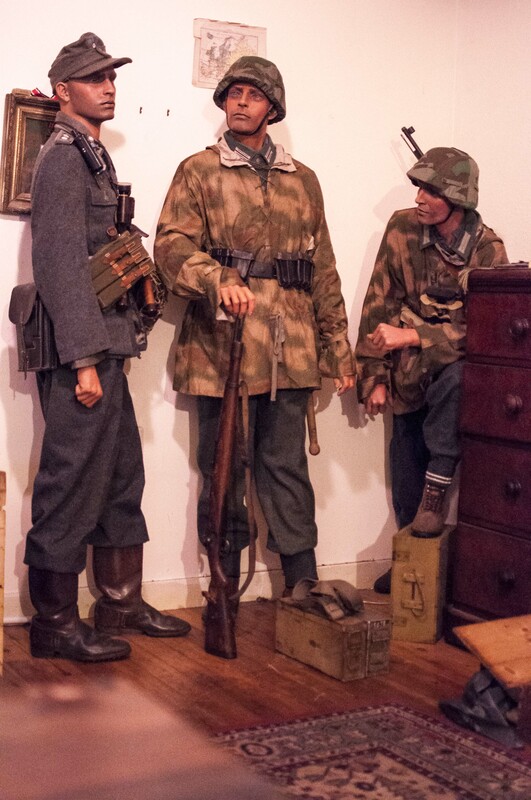 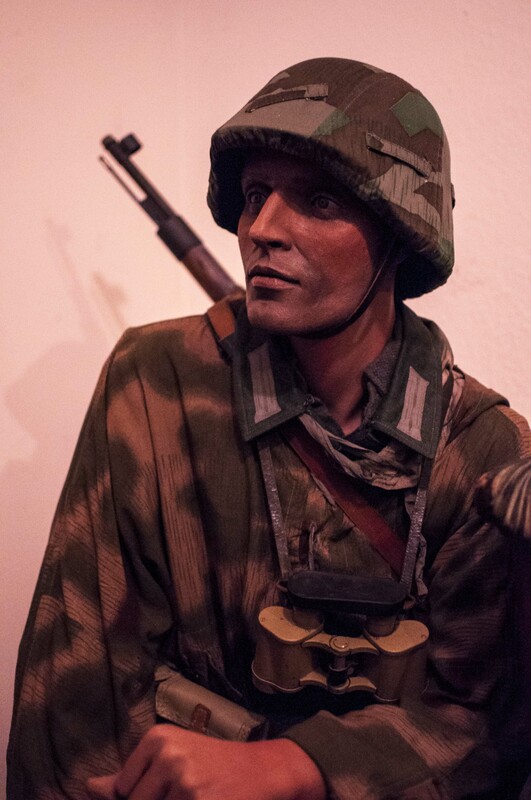 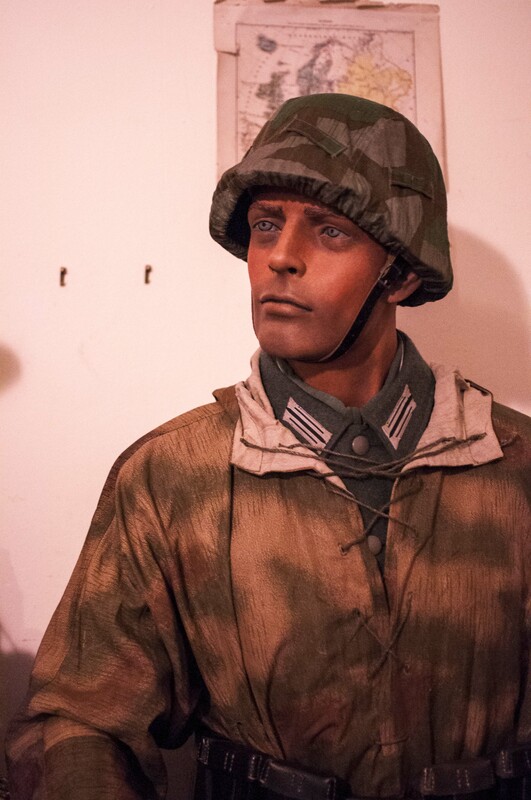 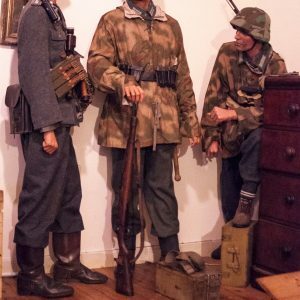 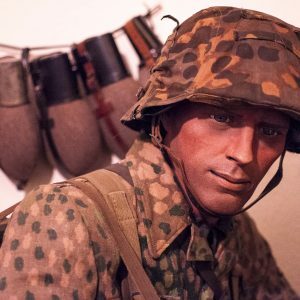 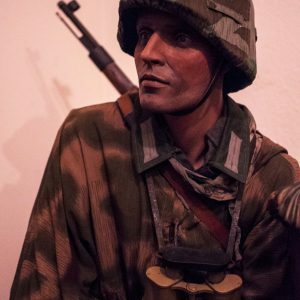 Throughout the years I’ve painted and customized countless mannequins in the aid of presenting military artifacts. 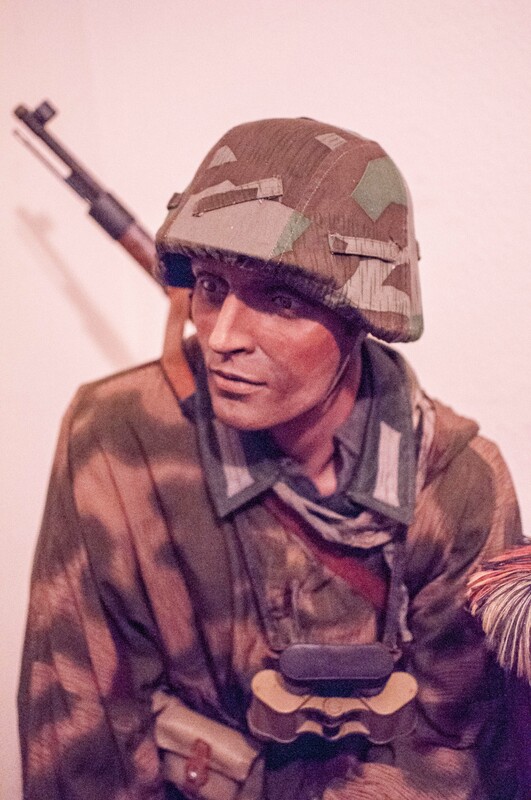 Mannequins painted by me resemble more realism than most factory paint jobs. 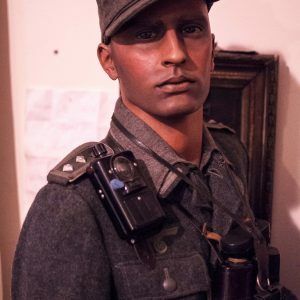 Most old mannequins have lost their “life” and my work concentrates on reviving them. 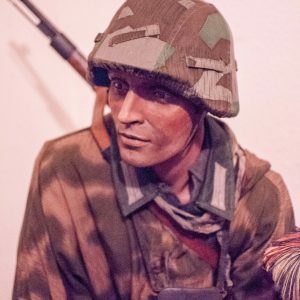 I work and paint in Tilburg, the Netherlands. 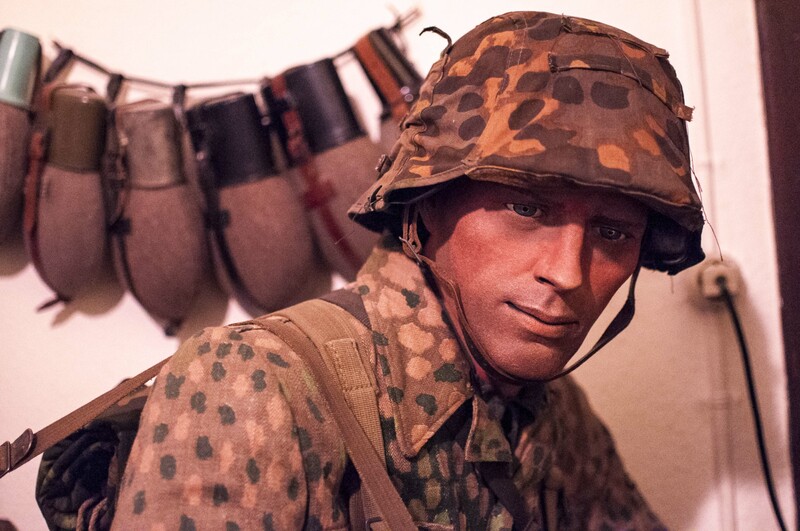 A new custom paint job on a mannequin does a lot for your collection display! 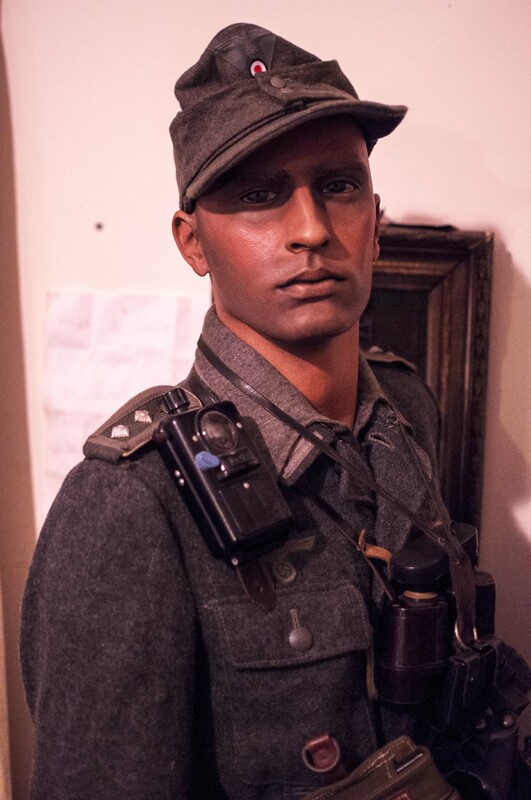 In addition to my painting services, I will, from time to time offer full mannequins for sale. 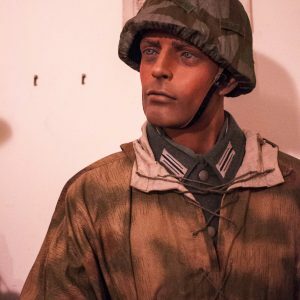 Click here to view my mannequin products for sale.